Windows like these can be fatal. The inherit dangers of second story windows and openings. If you own or a purchasing a property with a second story, be aware of the dangers of windows that are potentially harmful to toddlers. This was discovered during a pre purchase inspection in Victor Harbor at a 2 story home. 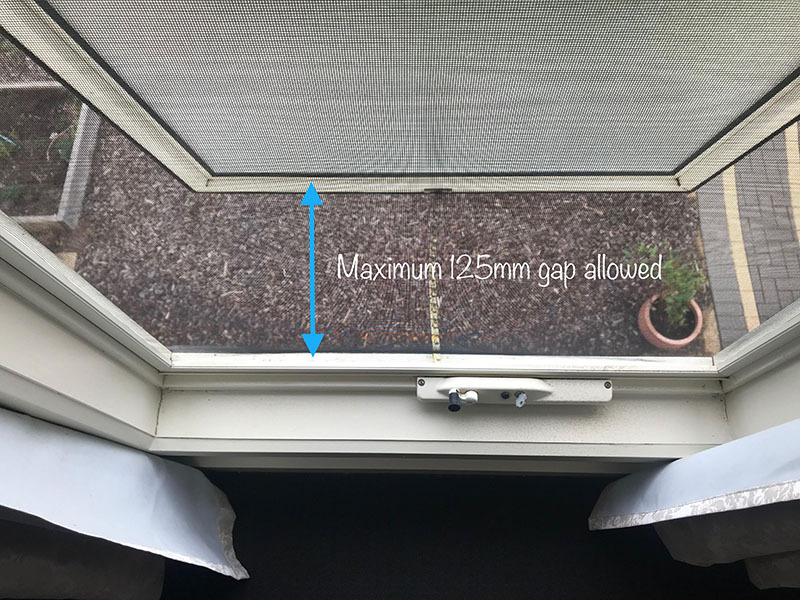 Low laying windows (below 700mm sill height) should not be able to be opened greater than 125mm gap to comply with the Australian Standards. While this is very simple to rectify, if left a toddler can quite easily fall. This type of hazard is all too often over looked by would-be home buyers who simply don’t notice upon viewing their potential properties. 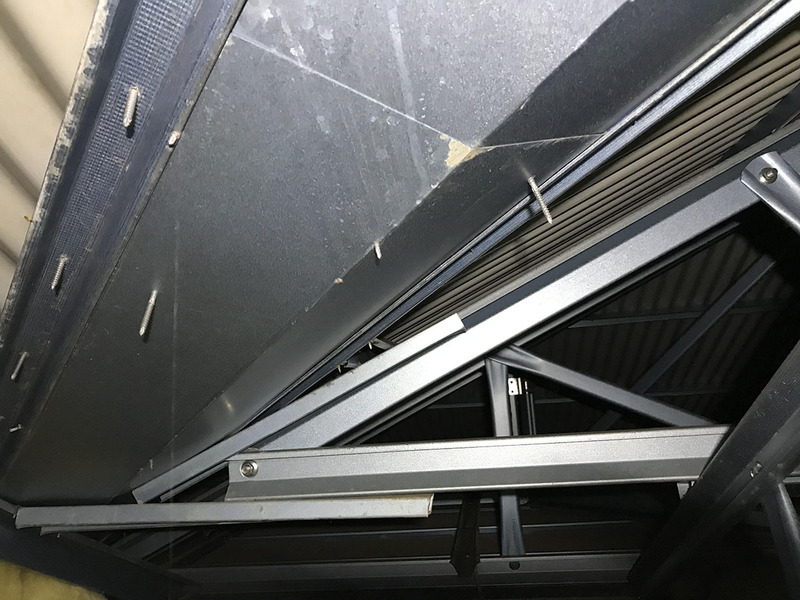 Pre purchase building inspections pay dividends, not only in identifying possibly costly defects but also in recognising serious safety hazards. Are you purchasing a near new or building a new property?? Having a staged and/or hand over building inspection can pick up some issues that will cause you costly defects in the future. Don’t be fooled by new and shiny looking materials that can impress at a first glance. 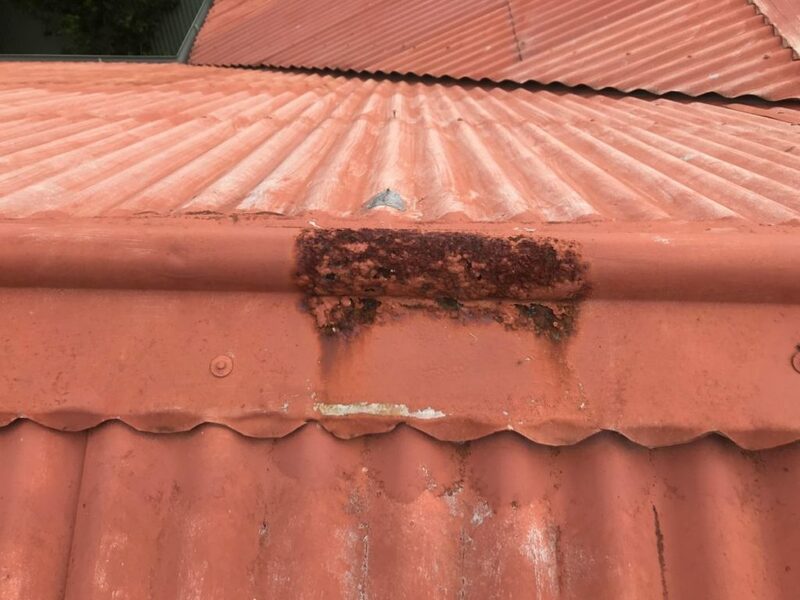 This property in Seaford, South Australia had tek-screws through valley gutters and box guttering which will cause you massive headaches in the future. Once the rubber grommet on the tek-screw perishes it will allow water to pass the screw allowing the gutter to leak and eventually rust. 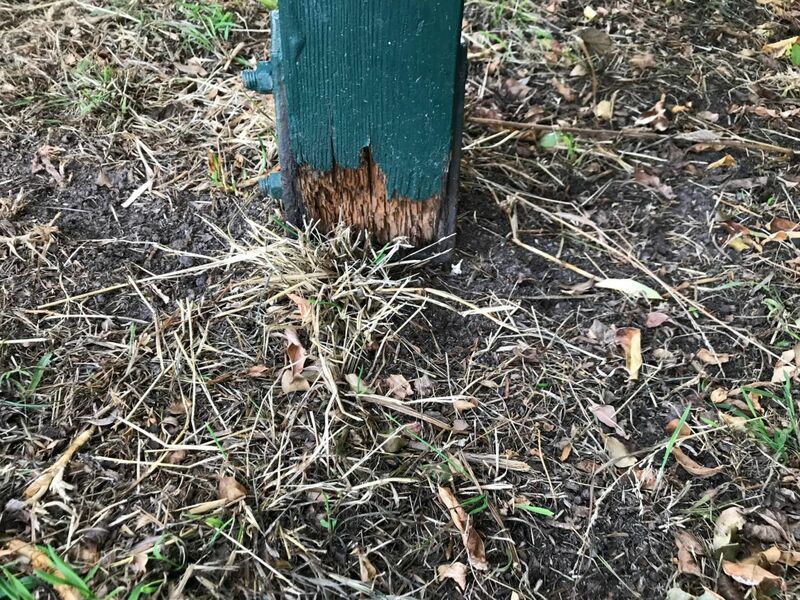 This will be a costly defect to rectify in the future and will cause subsequent damage, further increasing the repair bills. You would think that this type of thing would not be allowed to happen in today’s modern building practices, but as a professional property inspector I can tell you it is a regular occurrence. Purchasing a new home certainly does not void the risk of building defects. Always be aware of the quality of the trades that are working on your home. A little maintenance in your home will save you money. This toilet cistern is constantly running. Although this example is excessive, some adjustments should have been done s long time ago. If you have any questions or would like a quote about home maintenance, home renovations please call 0401953057. Have a professional inspect your investment! There can be underlying issues or incorrectly built procedures that you may not see when viewing what is possibly your new home. 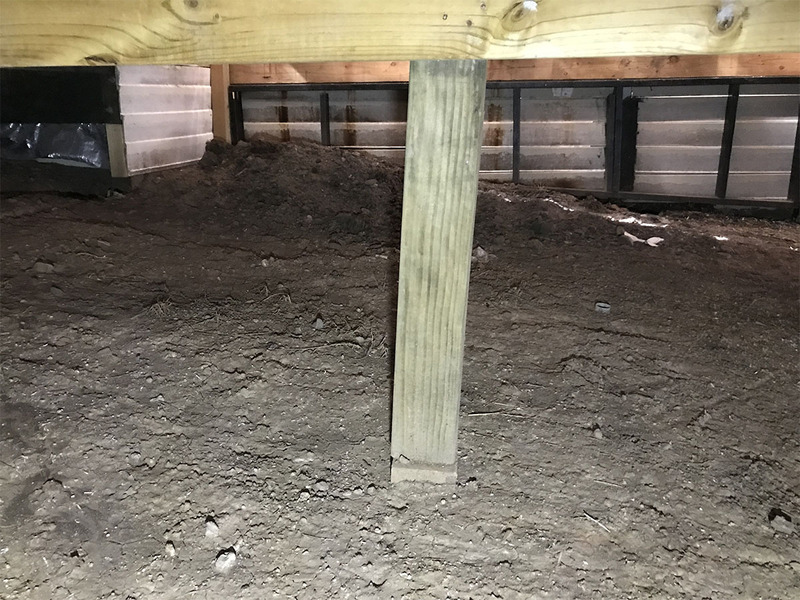 Building on structural stumps (or stilts as they are sometimes called) offers some cost saving benefits but it is critically important to the integrity of your home that you ensure these stumps are correctly installed. This is a photo of a house built in Victor Harbor, Adelaide South Australia which is built on stumps. As you can see this stump is sitting on a paver which is sitting on dirt. Basically this is a big red light! If any water washes beneath this property it can quite easily remove some dirt away from beneath the paving, causing it to sink. This would of course result in damage to the flooring above and significant repair costs. 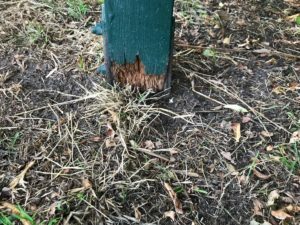 All structural stumps need to be voted into the ground to a specified depth and concreted in place to eliminate any possible movement. To perform this task after the property has been established is significantly more difficult and expensive. 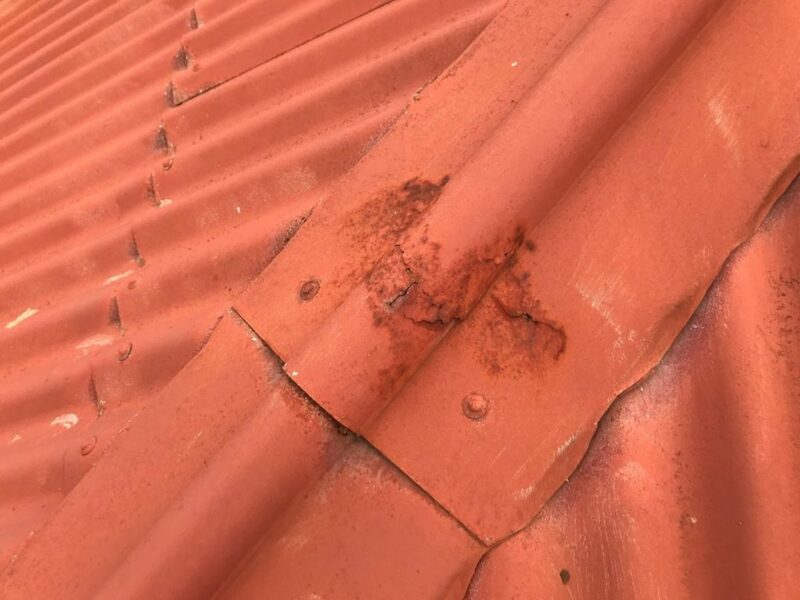 Thanks to this potential Adelaide home owner having chosen a professional pre-purchase property inspection, they were able to avoid a costly mistake. Ensure your property is up to scratch before you sign the papers. Arrange a professional property inspection before you buy. 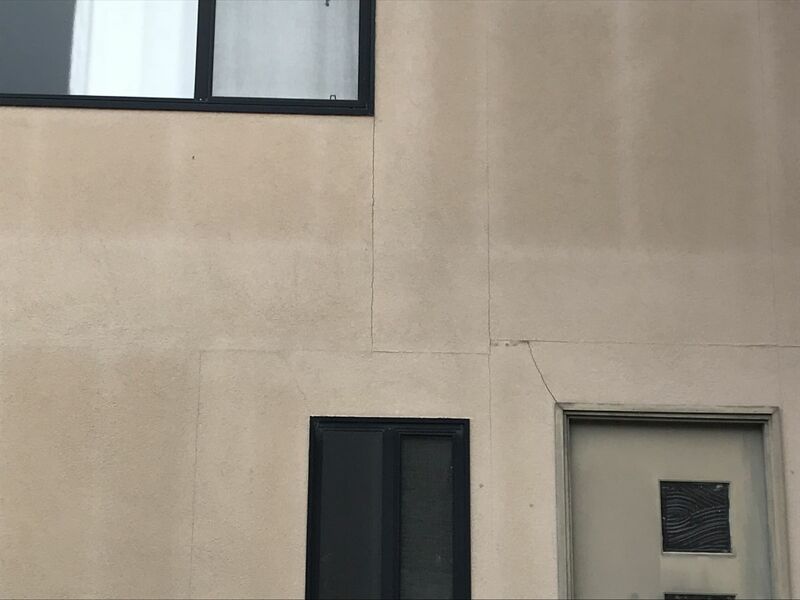 Everybody enjoys a rendered finish on their home, but unless done correctly it can quickly become a costly & ugly nightmare. Are you building a new property? When investing all your hard earned money into building your dream home, a builder or contractor who does not take pride in or is not up to an acceptable standard can make your journey and final outcome a nightmare. There is many procedures that if done incorrectly can be disastrous for your building in the future often after your warranty has passed. This is a cement sheet and rendered finish which is a very common process now days. If done incorrectly it simply tears itself apart as you can see. 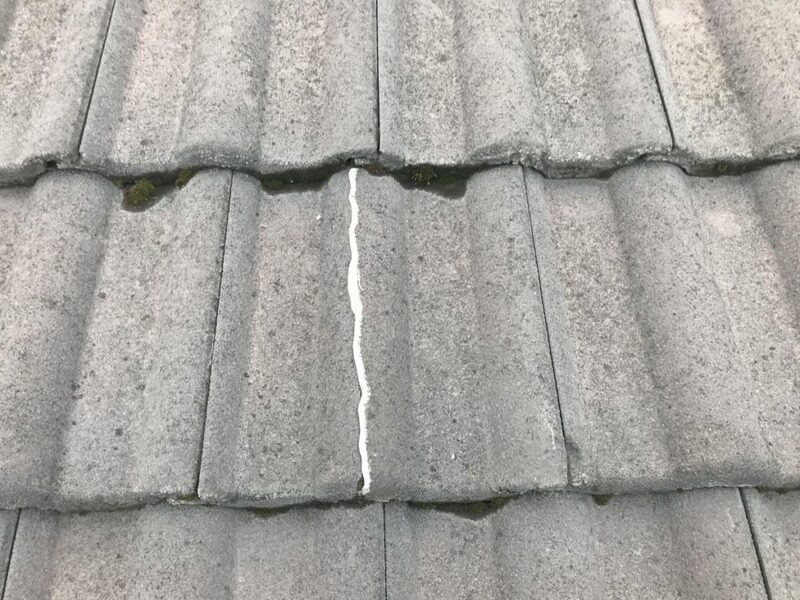 This is caused by not having any expansion joints to allow for expansion and contraction when exposed to different weather elements. The issues you can see here are clear. Small cracks all over the wall at every joint. These will become severe. How To Make Sure You Don’t Get Caught Out! A2Z have extensive experience in working with property developers and builders and ensuring that their work is up to industry standard. Phone Aaron today to discuss your options when building. 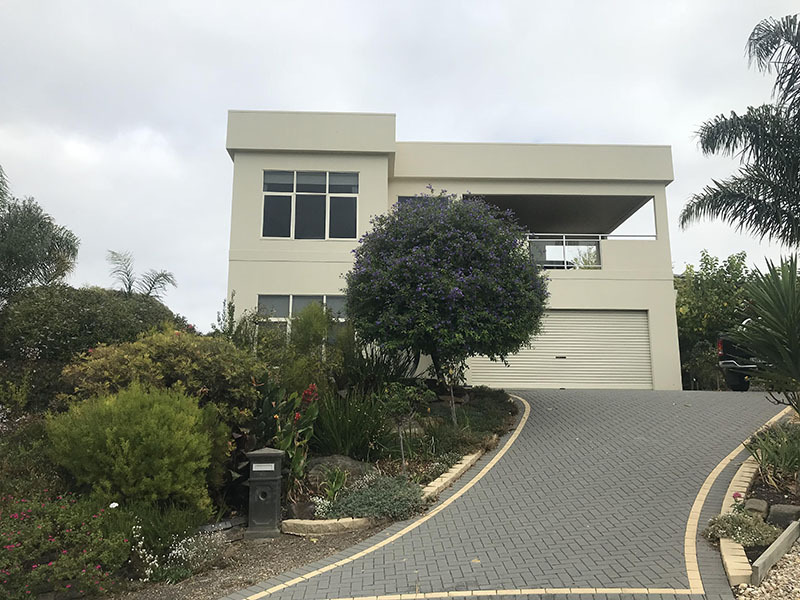 When performing pre purchase building inspections in Adelaide, I always perform the critical task of inspecting for moisture, plus I always look at the home and it’s immediate surroundings. 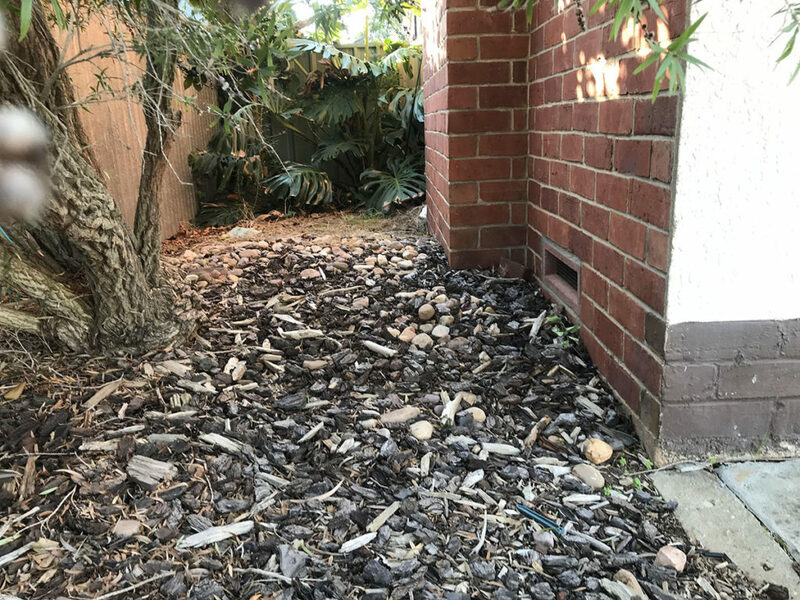 With the common soil in Adelaide and with Large pockets of Biscay soils in the Southern suburbs of Adelaide are typically not the best conditions for natural drainage. This can lead to foundation (Slab) movement and structural wall cracking etc. we can help this by having footpaths around the perimeter of the house to divert water (rain etc) away as much as possible. For example: The area next to your property that you will not walk down will still benefit from a footpath to divert water away from the wall and foundation. Footpaths serve more than one purpose. I have over 20 years building expertise so I can often see a future major issue often before any symptoms come to light. Feel free to call if you have any questions regarding building issues, pre purchase building inspection, pre auction inspections and new build staged inspections. How Do Brick Walls Get Cracked? 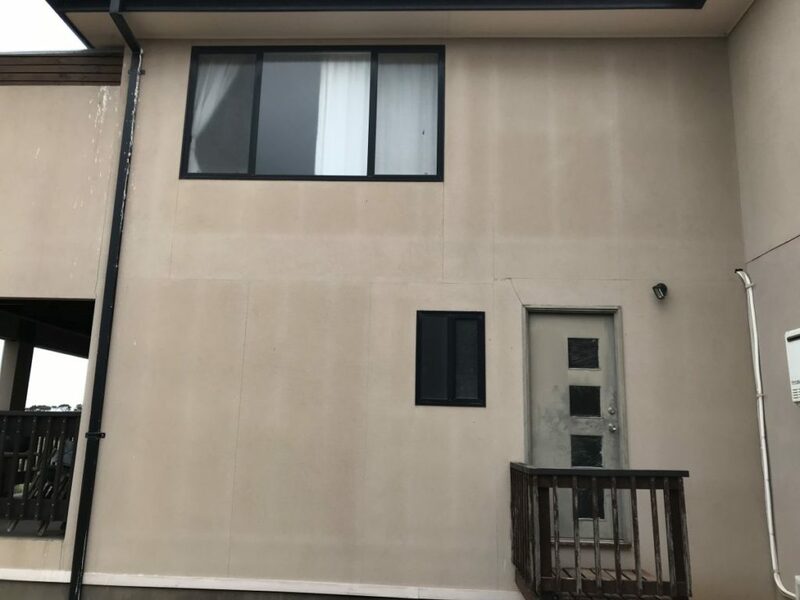 A good time to take note of the condition of your foundations and external structural walls is during a period of weather change, particularly in the colder & wetter months. 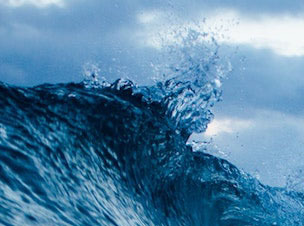 The absence of the sun and warmer days often presents problems with moisture around properties as the water does not get a chance to dry off and is further compounded by (usually) wet weather conditions at the same time of year. Paying close attention to water run off & storm water is essential in preventing damage caused by moving foundations, among other potentially costly structural issues. 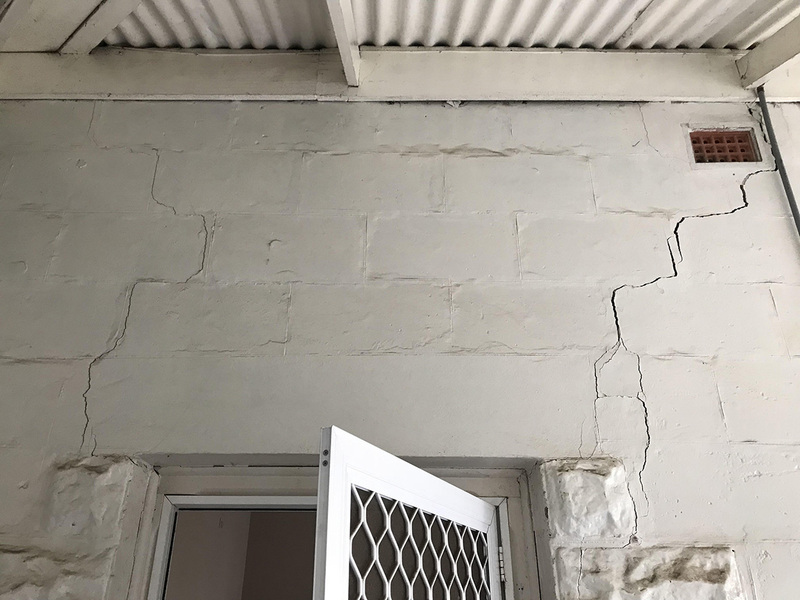 A Pre purchase building inspection of a property in Brighton, Adelaide found some clearly visible external wall cracking. 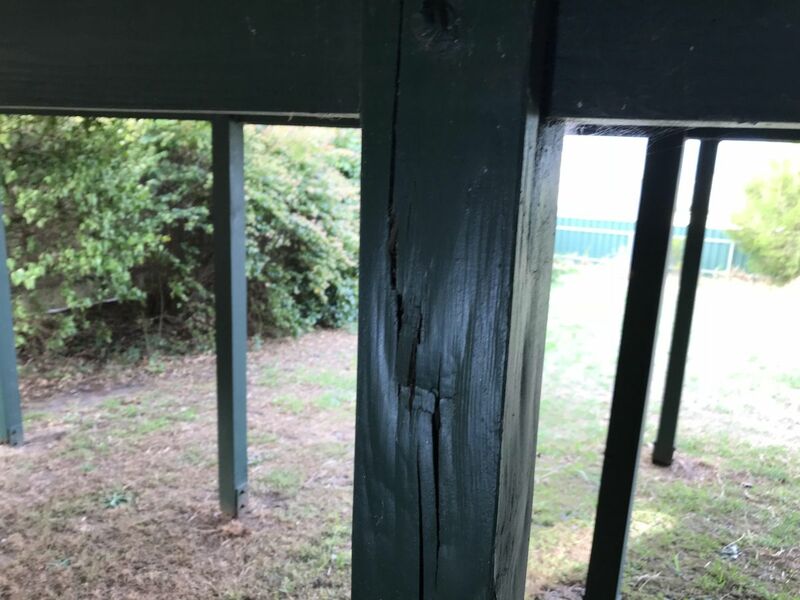 Minor movements in the foundations can cause cracking. 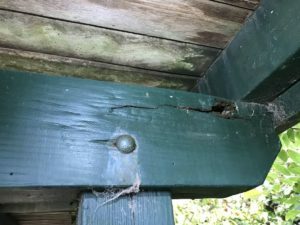 This often is caused by changing weather conditions, insufficient diversion of storm water away from the foundation and or the surrounding perimeter of the dwelling. 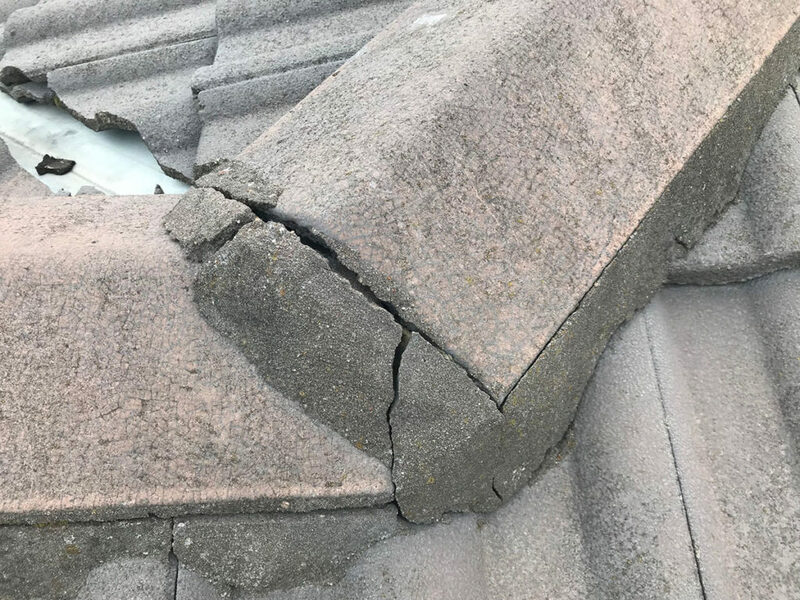 When I perform a pre purchase building inspection I always pay attention on what direction storm water may be likely to travel and will give you a recommendation if needed to help you avoid and future issues like this. A preventive solution is cheaper and better than fixing damage caused. A2Z Building Inspections has had the privilege to inspect some stunning fully renovated houses lately which have been completed to a pristine standard. When you open the front door the houses impress. Fresh paint, new carpets, wow factor every angle you look. Straight away you are blinded and in love with the property. This often happens but there can can be some defects that aren’t clearly visible. This is why a Pre Purchase Building Inspection on your biggest investment pays for itself ten fold. A newly renovated unit in Victor Harbor on the Fleurieu Penninsula was immaculate inside and out but up on top lays a future headache. Rusted ridge caps and roof sheeting in places. This highly maintained 1980’s built home in Adelaide’s Southern Suburbs of Reynella has early signs of some ridge cap maintenance being needed to eliminate future issues. Pre purchase building inspection performed at Encounter Bay in Adelaide’s southern suburbs is a renovators delight. One of the main defects that was found was in regards to the large entertaining balcony. From time to time you hear on the news that a balcony has collapsed and several loved ones were hurt or worse. Regularly check over your balcony or have a experienced building inspector inspect it. 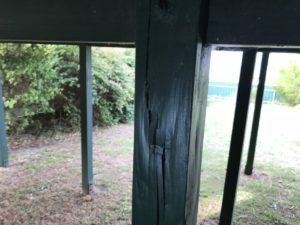 Issues that can lead to injury are timber rot from lack of painting maintenance etc. balustrades that do no comply with Australia standards. This balcony in particular suffers from timber fungal rot. Even though this house is in pristine condition, the purchaser wanted to get a pre-purchase building inspection performed for piece of mind. Luckily for this family we were able to identify a serious potential hazard, especially for those with young children. A safety issue was found with the upstairs bedroom and lounge room windows. They were below 700mm from the floor height- easily reachable by toddlers. 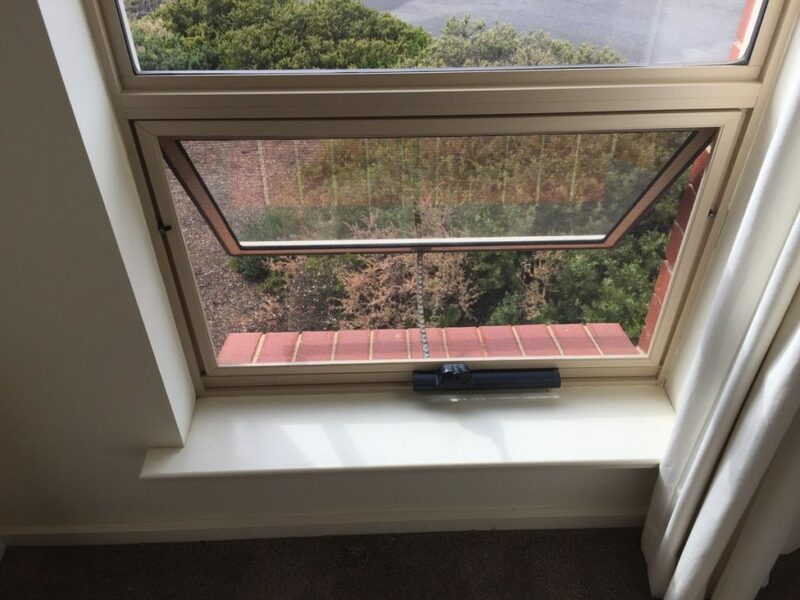 When opened too far these windows allowed an opening greater than 125mm, which fails to comply with the Australian standards. 125mm is the largest gap allowed for balustrades also. This can be dangerous if overlooked- if you have infants or toddlers falling from the 2nd level, needless to say the consequences are catastrophic. INVEST WITH CONFIDENCE- arrange a building inspection today.